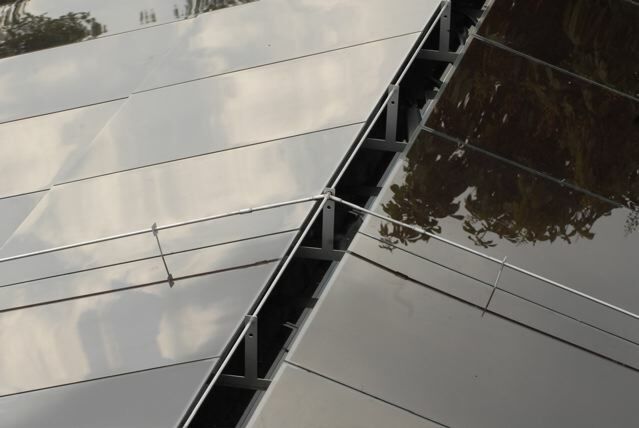 The elegant roof solution from David-Solar Deutschland GmbH replaces roofs that are past their best. 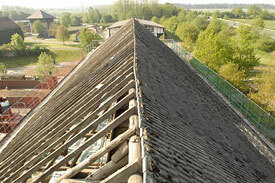 We combine important environmental factors with roof refurbishment and lucrative energy production. 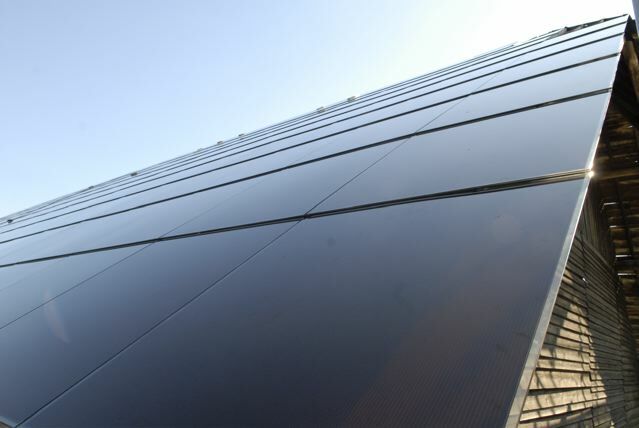 Our solar modules not only produce electricity, at the same time they form the new roof skin. 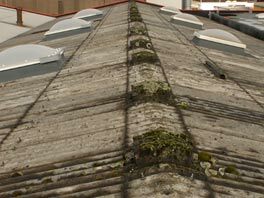 We properly dispose of old corrugated eternit or asbestos roofs. The architecturally sophisticated roof construction is not only a low-CO2 provider of energy, but also increases the value of your property in the long term. 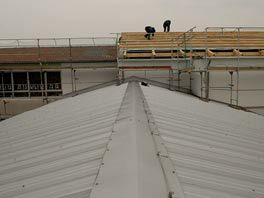 Our unmistakable roof solution serves as a high-quality replacement for roofs requiring refurbishment on old buildings, commercial buildings, agricultural buildings, factory buildings and residential houses. 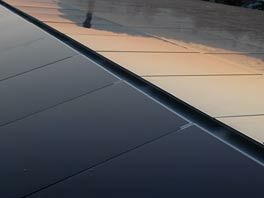 The highest quality standards result in the unique and unmistakable roof construction of David-Solar Deutschland GmbH.